Nigeria. The British colonised the country in the late nineteenth and early twentieth century, setting up administrative structures and law while recognizing traditional chiefs. Nigeria became independent in 1960. Several years later, it had civil war as Biafra tried to establish independence. Military governments in times of crisis have alternated with democratically elected governments (two military juntas through the 70s and 80s). 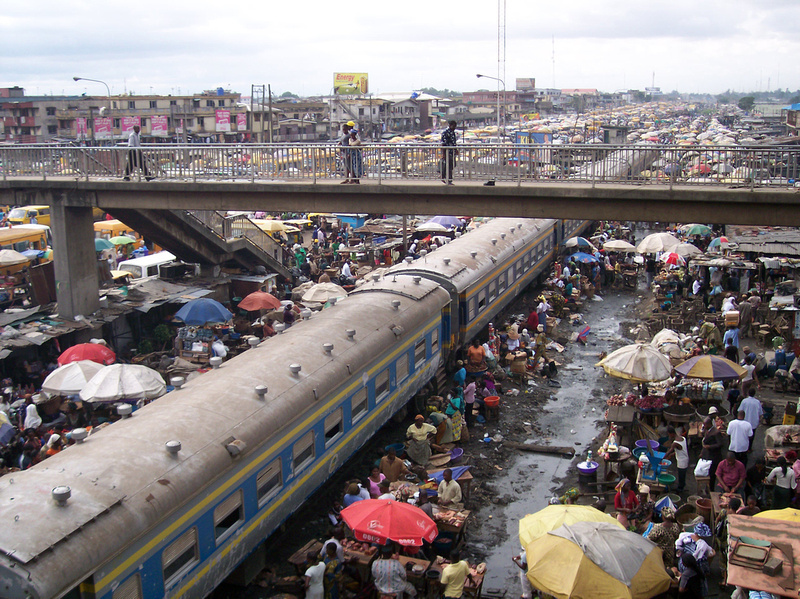 Known as ‘the Giant of Africa’, is the most populous country in Africa and the seventh most populous nation in the world! Nigeria is roughly divided in half between Christians, who mostly live in the south and central parts of the country, and Muslims, concentrated mostly in the north. 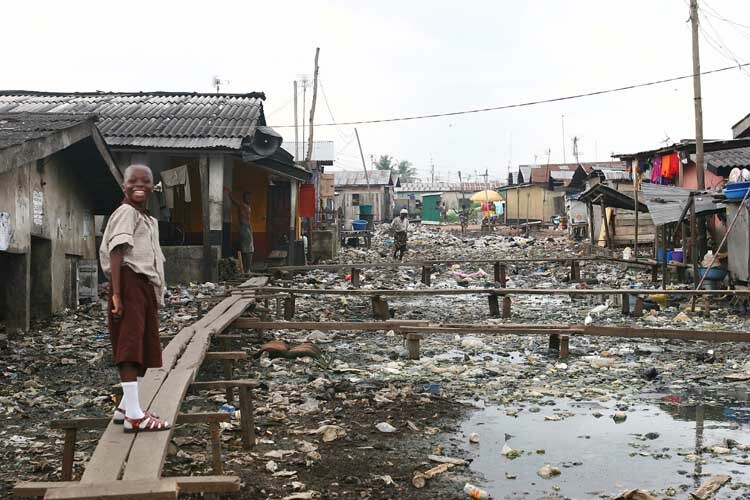 A minority of the population practice traditional and local religions, including the Igbo and Yoruba religions. Its oil reserves have brought great revenues to the country, being the 12th largest producer of petroleum in the world and the 8th largest exporter. It was there that a complex combination of traditional styles (Yoruba, Jazz, Highlife, Funk and Chants) was created: the Afrobeat. 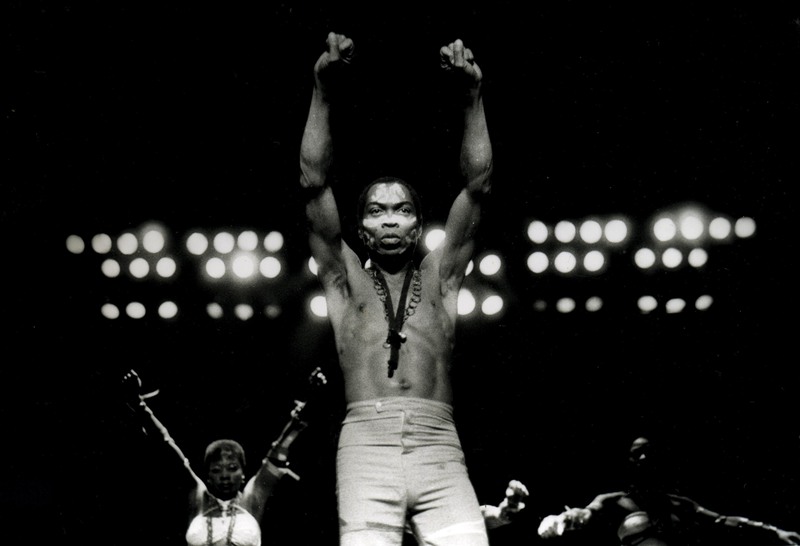 Both Nigeria and Ghana has its share on the creation, but is certainly through Fela Anikulapo Kuti that the rhythm became known, famous and multiplied; hand in hand with political activism and big band formations, the social criticism of his lyrics always were a tool for social changes! His message can be described as confrontational and controversial, which can be related to the political climate of most of the African countries in the 1960s, many of which were dealing with political injustice and military corruption while recovering from the transition from colonial governments to self-determination. We will turn to the subject soon with a dedicated post to the genre, its characters and (of course) the black president. Curiously today’s album got no Afrobeat influences, it can be described as an Afro Rock with tons of psychedelia, instead of horn sections or heavy percussion we got an usual rock combo. Shall we?! Our friends from Afrobeat, Afrofunk, Afrojazzz, Afrorock, African Boogie had already made a dossier about our juvenile stars, but we’ll try to filter all these info. Credited as the The Ofege Phenomenon, they were formed in a 70s school from St. Gregory’s College, Obalende, Lagos. His music was largely influenced by the guitar solos of Carlos Santana, Jeff Beck and the criss-cross rhythms of Osibisa (Ghanaian band formed in London). At home they were influenced by the music of BLO, Monomono and Ofo the Black Company, the greatest rock acts from the period. 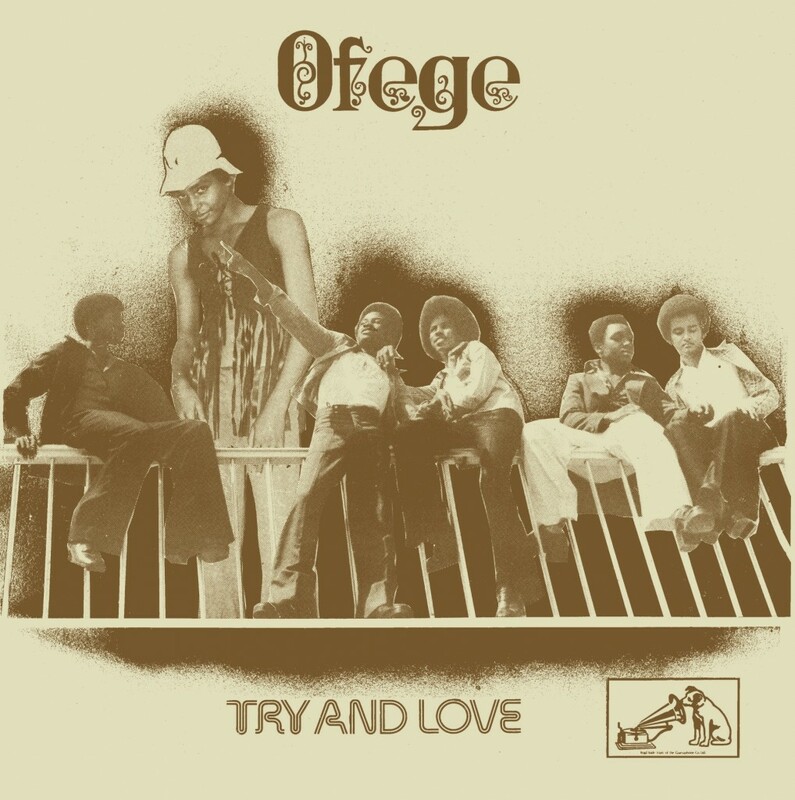 Recorded while the band members were still in high school (average age of 16), Ofege’s debut album Try And Love was originally recorded and released in 1973. Due to their vibrant combo of sweet harmonies, hooks & fuzz, they would become one of the most legendary Nigerian groups of all time, with expressive sales and national stardom. However, with only four albums released until 1978 and no recognition outside Nigeria, Ofege’s short career would only be rediscovered with the turn of the century. The renewed interest and world compilations about psychedelic music brought them to international acknowledgment, releases like Love, Peace and Poetry and Nigeria Rock Special has in its tracks different moments from the band (early psych, late funk/disco) and should be proper enjoyed. Always when it comes to Africa, we immediately think of Afrobeat or traditional music, not always based on electrical resources. This is a very common ethnocentric view that minimizes or excludes the great musical accomplishments of this continent. 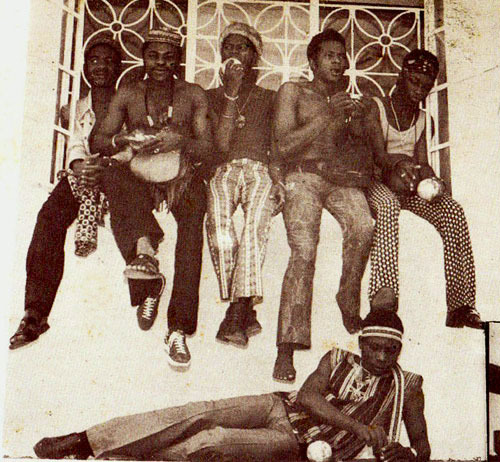 The Afro Rock pioneered in the late 60s (Osibisa, Assagai) subverted this condition leading the western pop into a new tinge of elements, the boys from Ofege were aware of all this when they decided to make a band. The ‘IM’ highlights are for: Gbe Mi Lo, a wild and uncompromising instrumental tune with bits of funky elements that are dissolved into a psychedelic effect, the overall guitar work here are insanely great, with heavy fuzz and swinging rhythm. And Lead Me On a closing track with naive lyrics and straight rock pace, delivering some raw solos and the usual beat that accompanies the whole album. The ingenuity allied with the inexperience of its members makes this album a real treasure. You have an extraordinary good blog here gabaguillar! It seems like an holistic perspective of making album reviews.You share great gems too! I still have some posts to discover though.If i may leave my critism,i’d prefer an easier way to search for previous posts without necesserily to open a bunch of same tagged ones.With such long posts it takes some time to find the right one. Anyway, I’m truly happy to find out this place.Keep on the great work! thx pal! we’re still trying to change the previous posts and search tools, stay tuned.